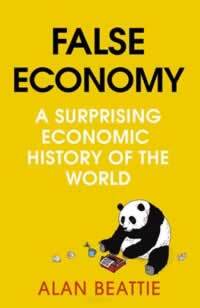 Alan Beattie, World Trade Editor of the Financial Times, talks about his new book, False Economy: A Surprising Economic History of the World, with Professor Robert Wade of the London School of Economics. Running time 41 minutes; size 17.8 Mb. I have been binge listening and this has been the best episode so far. Congrats Owen, awesome show!